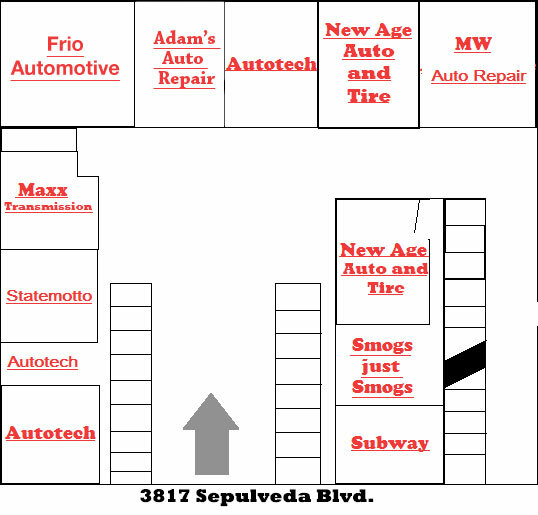 Plaza de Autos,Your One-Stop Shop for Auto Repair in Culver City, CA! If you are looking for a fast and professional service shop, you’ve come to the right place. Our independently owned and operated auto service shops will be happy to assist you. Plaza de Autos is a full-service auto repair and preventive maintenance center serving the West Los Angeles, Mar Vista, Culver City, Venice, Westchester and Cheviot Hills area. Jimmy is the Greeter for Plaza de Autos. With a friendly smile and a wave, he can lead you to your car appointment or take you to the next available service bay. Plaza de Autos is a full-service auto repair and preventive maintenance center serving the West Los Angeles, Mar Vista, Culver City, Venice, Westchester and Cheviot Hills area.